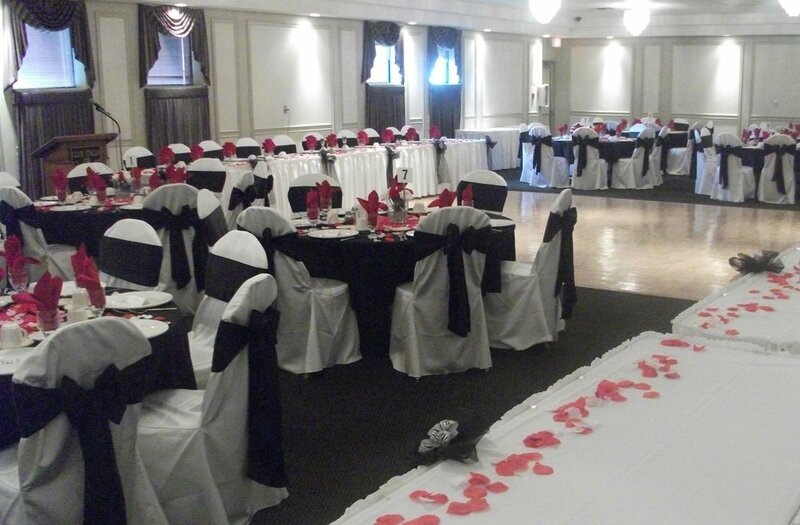 The Marconi Room is an elegant setting to host an intimate wedding or other special event. Complete with a beautiful dance floor, in-room bar, chandelier and natural lighting and state of the art sound equipment, the Marconi room caters to all of your event’s needs. The room can also be equipped with audio visual equipment to transform it into a perfect meeting room or break-out room for a larger corporate event. The room can be set up in a variety of different ways including theatre or classroom style, as well as a customized floor plan for your special event made by our Banquet Manager. 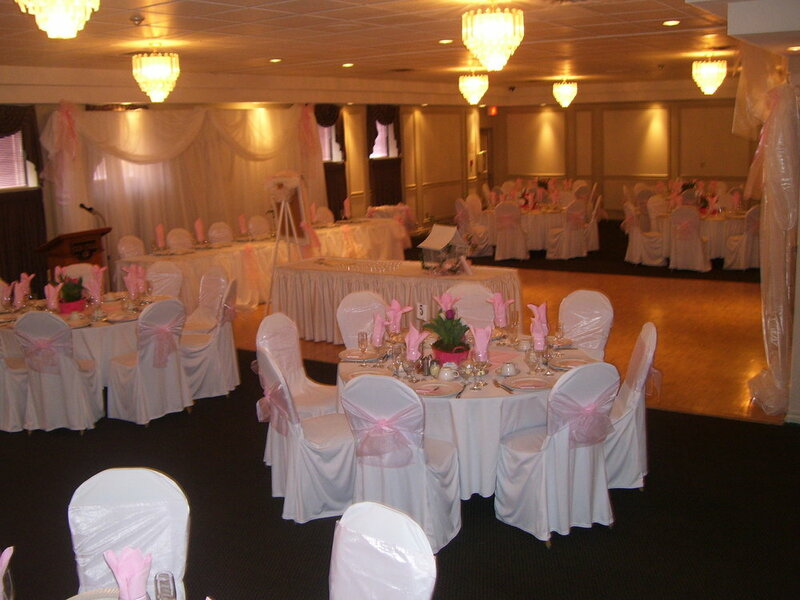 The Marconi Room is a great choice to host your next baptism, communion, confirmation, birthday party, anniversary, or small wedding.